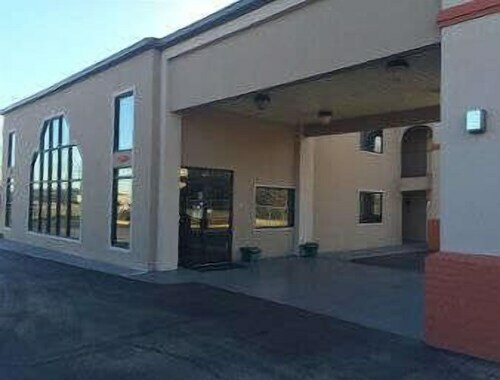 Situated in Robinsonville, this golf hotel is 2.7 mi (4.3 km) from Tunica River Park and within 9 mi (15 km) of Tunica National Golf Course and Tunica Arena and Exposition Center. 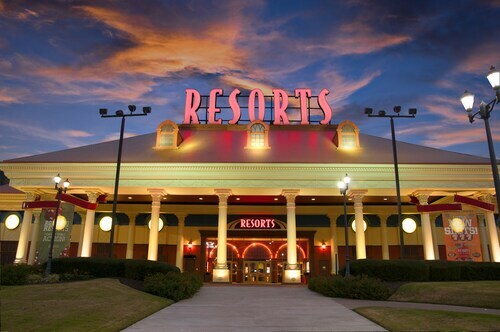 Situated in Robinsonville, this spa resort is within 6 mi (10 km) of Tunica National Golf Course, Tunica RiverPark, and Tunica Queen Riverboat. Tunica Arena and Exposition Center and Tunica Museum are also within 12 mi (20 km). Situated in Robinsonville, this hotel is within a 10-minute walk of Tunica Queen Riverboat, Tunica RiverPark, and Tunica River Park. Tunica National Golf Course and Tunica Arena and Exposition Center are also within 12 mi (20 km). 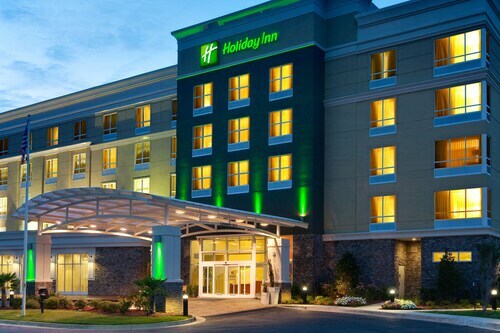 Situated in Robinsonville, this hotel is within 9 mi (15 km) of Tunica River Park, Tunica RiverPark, and Tunica Queen Riverboat. Tunica National Golf Course and Tunica Museum are also within 9 mi (15 km). 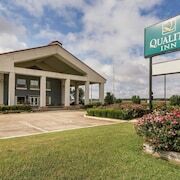 Situated in a rural location, this hotel is within 6 mi (10 km) of Tunica River Park, Tunica RiverPark, and Tunica Queen Riverboat. Tunica National Golf Course and Tunica Museum are also within 9 mi (15 km). 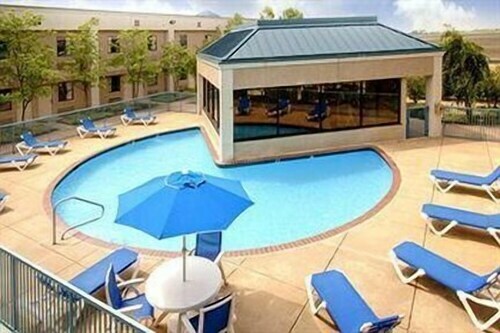 Located in the heart of Robinsonville, this hotel is within 6 mi (10 km) of Tunica River Park, Tunica RiverPark, and Tunica Queen Riverboat. Tunica Arena and Exposition Center and Tunica Museum are also within 12 mi (20 km). 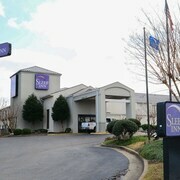 Situated in Robinsonville, this hotel is within 6 mi (10 km) of Tunica River Park, Tunica RiverPark, and Tunica Queen Riverboat. Tunica National Golf Course and Casino Factory Shoppes are also within 9 mi (15 km). Situated on a river, this eco-friendly hotel is within 6 mi (10 km) of Tunica River Park, Tunica RiverPark, and Tunica Queen Riverboat. Tunica Arena and Exposition Center and Tunica Museum are also within 12 mi (20 km). 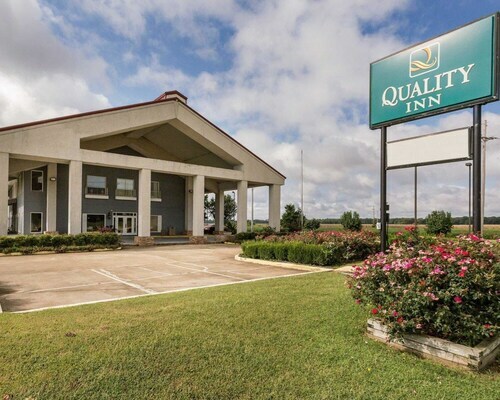 Situated in Horn Lake, this hotel is 1.6 mi (2.6 km) from Southaven Towne Center and within 6 mi (10 km) of Landers Center and Tanger Outlet Southaven. Snowden Grove Amphitheater and Snowden Grove Baseball are also within 6 mi (10 km). 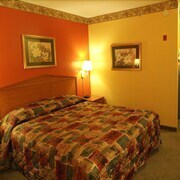 How Much is a Hotel Room in Robinsonville - Tunica? 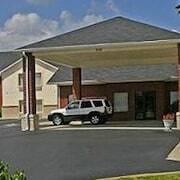 Hotels in Robinsonville - Tunica start at $39 per night. Prices and availability subject to change. Additional terms may apply. The swing in your step feels a bit more effortless as you saunter through the Magnolia State. It could be because you’re roaming once more. Or, it could be the overwhelming sense of welcome that oozes from each corner of the South. Your ears pick up the sound of the mighty Mississippi rushing somewhere in the distance as strangers offer you glasses of sweet tea from their porches. 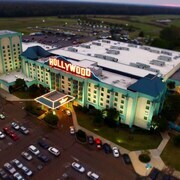 Ah, so this is what it means to feel truly at ease, you think to yourself before tucking into sumptuous Tunica hotels. The sound of cicadas chirping soothes you to sleep, and you fall into a slumber deeper than that of your youth. When you wake, you decide to see if your gambling skills feel at home in Mississippi, too. You pull on your favorite navy blazer and ask Lady Luck to join you inside Tunica rental cars. 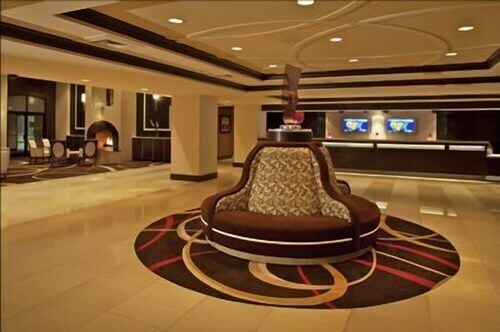 Entering the lavish lobby of the casino, your senses are kicked into overdrive. Slot machines emit high-pitched melodies to alert winners, dealers laugh and lock eyes with gamblers, and your chair releases a small thud when you pull it back and slide into place. You gaze over your hand and feel satisfied: royal flush. You realize that you could feel at ease in casinos all over the world, because you’re accustomed to making pleasant conversation, winning against all odds, and sipping stiff cocktails to your heart’s content. 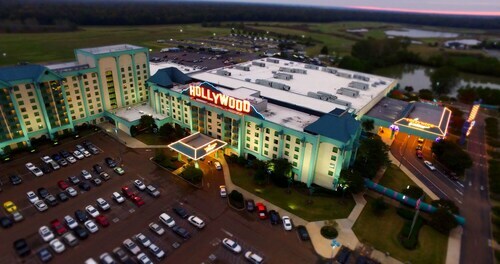 Returning back to hotels in Tunica, MS, you drive through the downtown district. Rolling down your window, you toss a few poker chips to local children playing a park—perhaps you’ll become a local urban legend. 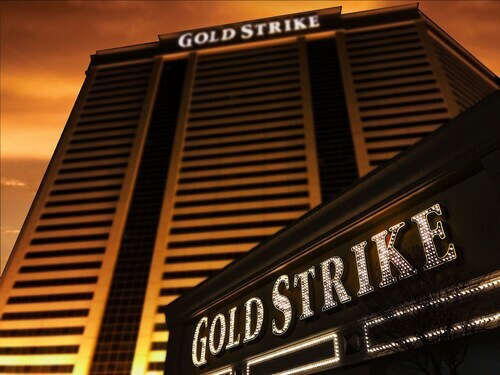 As day turns to night, you feel richer, in experiences as well as your winnings from the casino. 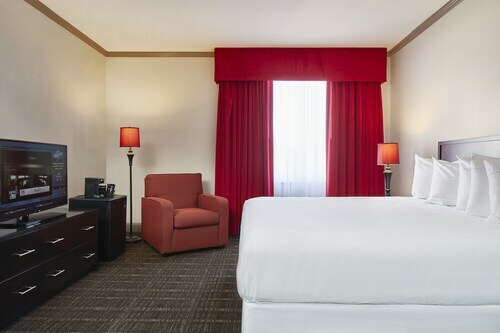 You slip into a plush robe and smile at the Tunica hotel deals you received through Travelocity—you’ve certainly come up ahead in Mississippi. 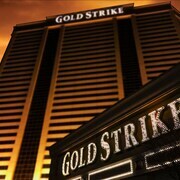 Leaving your casino winnings on the nightstand as a tip for the staff, you head off to Memphis hotels. Whether or not your luck follows, you feel that you owe it to yourself to explore more of the comforting South. Location of the hotel to my business was very convenient. Also, there were plenty of amenities. 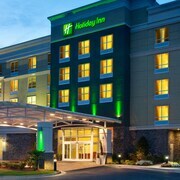 Overall condition of hotel and accommodations needed maintenance and upkeep. Air conditioning and shower did not work properly. Also, there were a few lights that didn’t work. Staff was friendly. The door yo the room wad broken and I had to slam the door hard so it would close.The sheets weren't clean and the beds weren't properly made up after we had slept in them the first night.Basically they just pulled the covers up we weren't provided with face towels the second day.